We have a range of Plantation Shutters specifically for French doors that can adjust to the frame in order to avoid door handles. 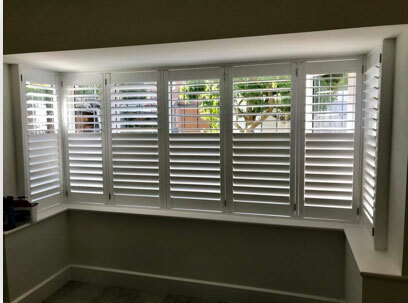 This helps to create that perfect finishing touch to any room with this feature.Taking into consideration your lifestyle requirements and budget, we’ll recommend a shutter based on your needs. 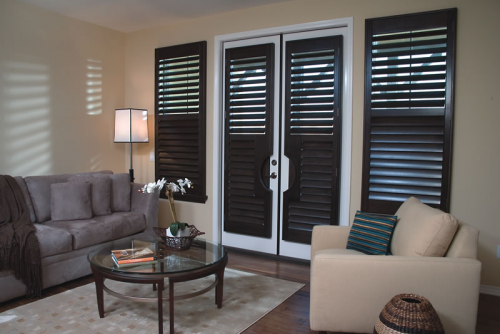 From louvre size, tilt rod placement, colour, frame style and shape, we’ll guide you towards the most suitable plantation shutter style for you. Perfect for cooking kitchens and steamy bathrooms, Wild Orchid Java range is waterproof and impervious to moisture. Hardwearing and durable, these shutters are also a great choice for high traffic areas such as playrooms and commercial environments. This option is great if you’re looking to increase the number of panels per shutter or wish to cover a large window expanse. With nine frame styles to choose from, the Cuba Shutter range can be tailor to suit your interior decor, be it modern or traditional. 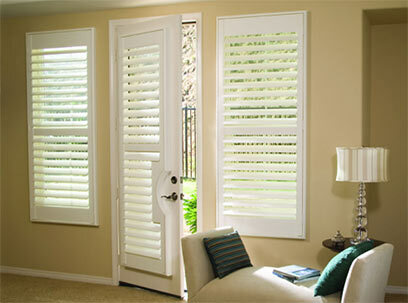 The louvers of a Cuba shutter are available in four sizes, giving you real flexibility with this range. 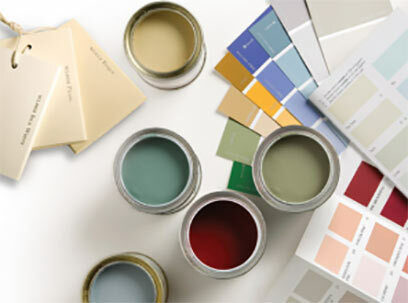 The paint finish is available in six shades of white. Customisable to suit any shape or size of window, the Fiji Shutter range will be tailored to your requirements, giving you effortless, and long-lasting elegant style for your home. White remains the colour of choice for discerning home owners who recognise the versatility of the colour as a back drop to ever-changing interior fashions and tastes. 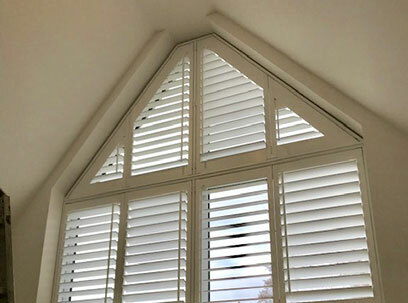 Antigua Shutters offer a timeless elegance and can be accessorised with a range of nine hinges in varying colours – a great way to add spark and difference to your shutters.